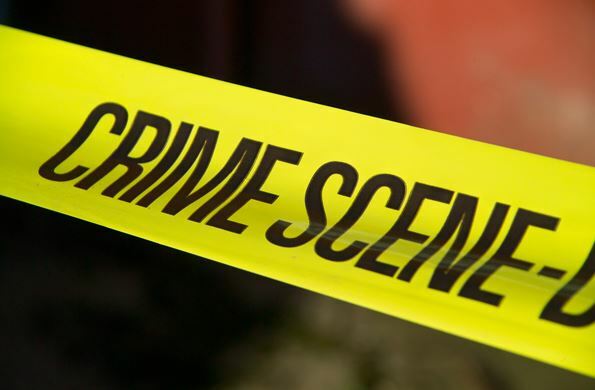 Hiring Crime Scene Clean-Up – Our Promise! Home Hiring Crime Scene Clean-Up – Our Promise! When hiring our crime and death cleaning services, you’re hiring certified professionals that practice safe, compliant clean-up service including specialized disinfection and waste disposal. Management will handle all the necessary paperwork and insurance claims associated with the decedent. We have a dedicated staff to assist with all the uncomfortable details of post trauma clean-up services so you won’t have to. Vehicle Remediation and Biohazard CleanupCan Blood Stains Be Dangerous To Clean? What Are Biohazard Bags Used For?